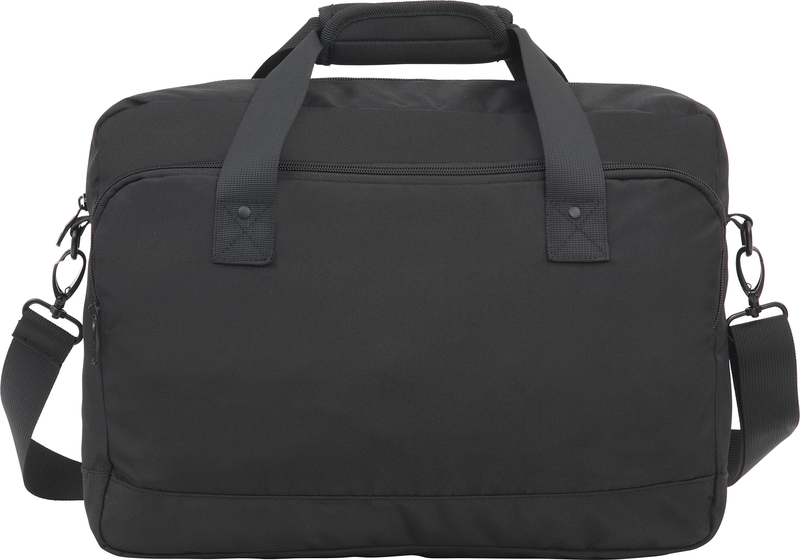 Description: Executive Stylish Laptop Business Bag made from REACH compliant 900d polyester. 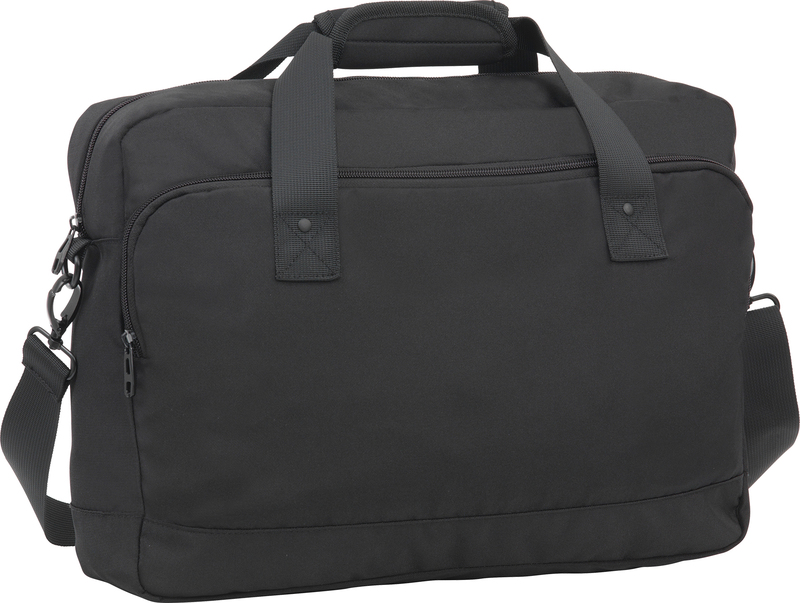 Carry handles and adjustable shoulder strap with metal fixtures. 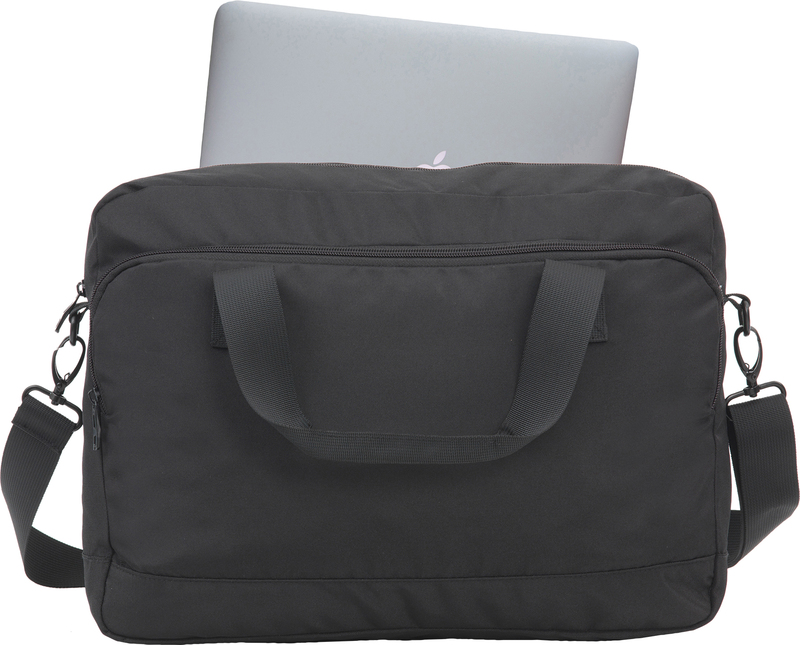 External and internal compartments and padded section for devices up to 15.4".